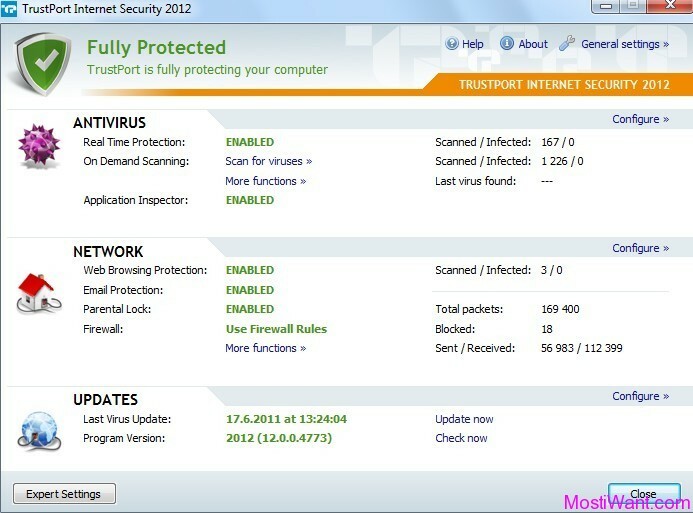 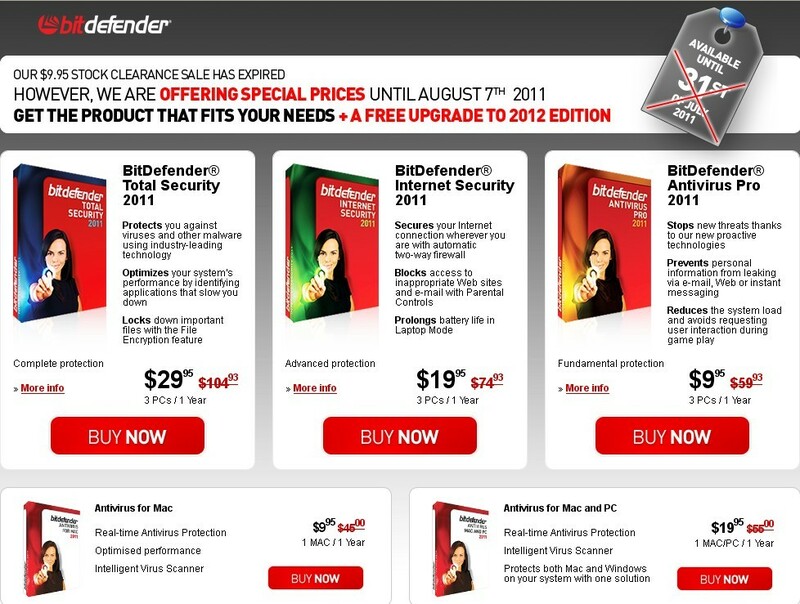 The $9.95 stock clearance sale for BitDefender 2011 Product has expired. 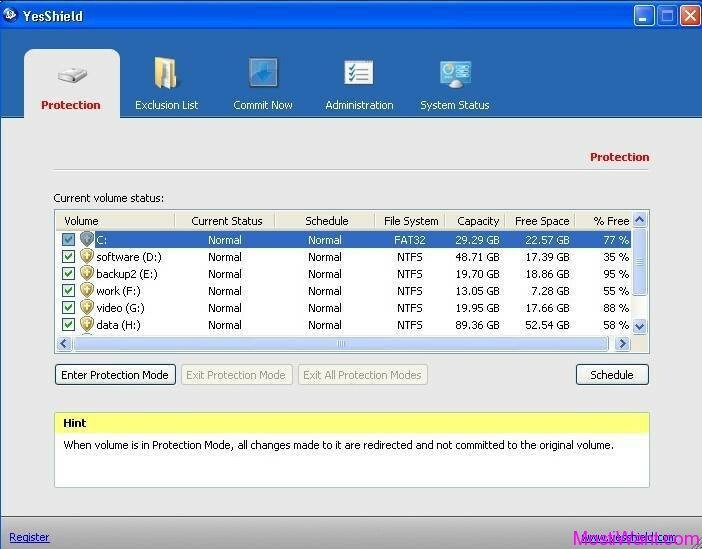 However, the company BitDefender is once again offering special prices untill August 7th, 2011. you can save up to 70% of your money to purchase any Bitdefender products, without the need of any Discount Coupon Code, plus free upgrade to the BitDefender 2012 editions! 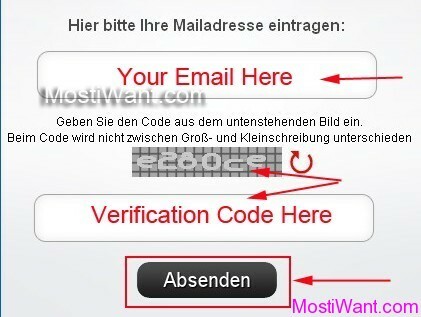 Go to this link to take advantage of this special offer!